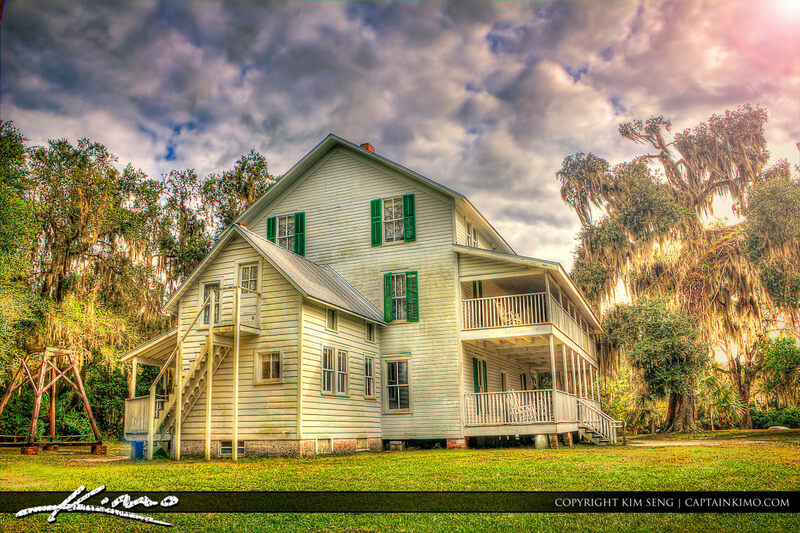 HDR image of a Old Historic House from Orange City, Florida at the Blue Springs State Park. 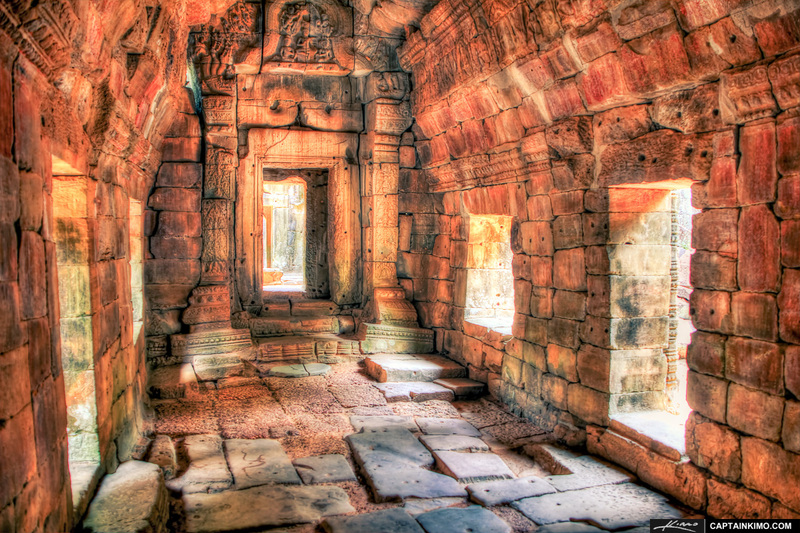 Three exposure HDR photography photo processed using Photomatix Pro and Topaz Software. 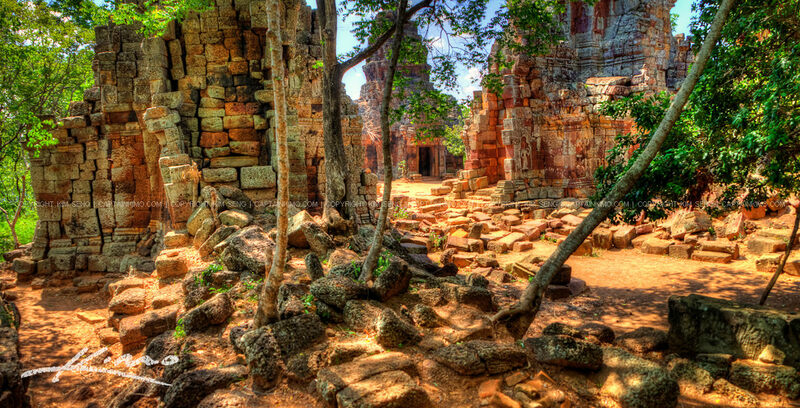 HDR panorama from of Acient Angkor Wat Style Temples in Phnom Banan located in Battambang, Cambodia. 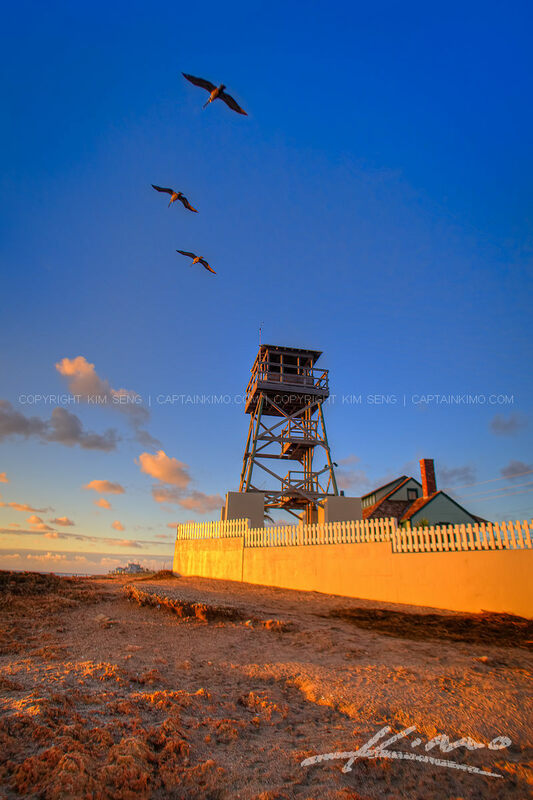 High Dynamic Range photo processed using Photomatix Pro HDR software and enhanced with Topaz Plugins. 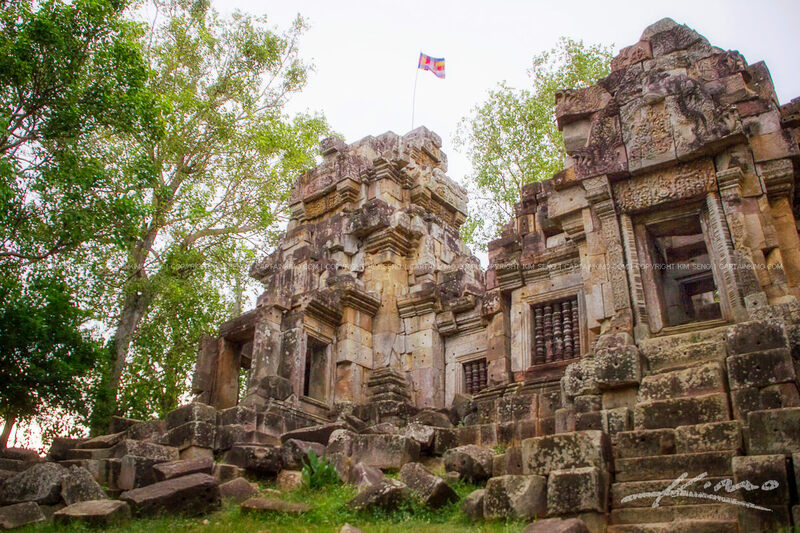 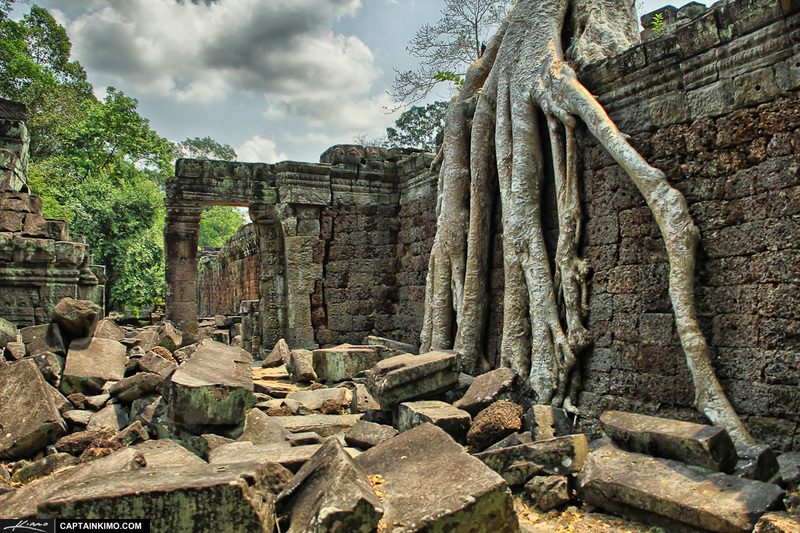 Wat Ek Phnom at Battambang, Cambodia, ancient ruins from Khmer’s historic past. 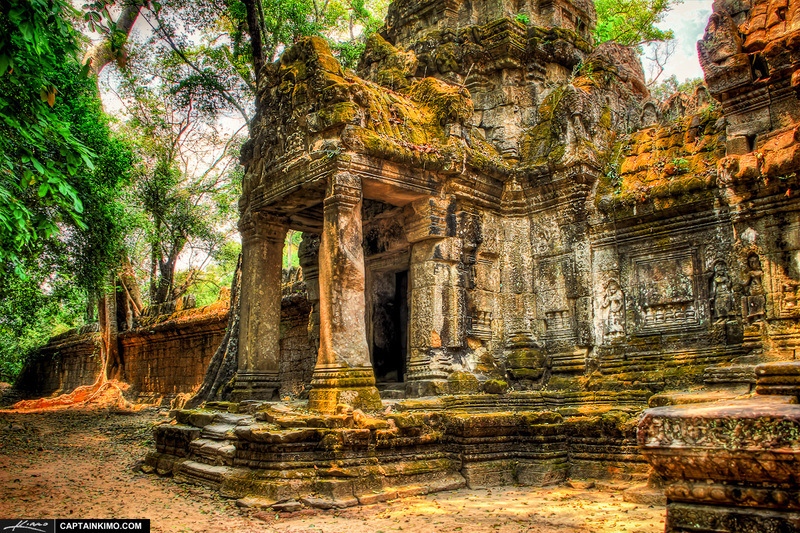 This temple isn’t as big as the one in Angkor Wat but it still mind boggling how they manage to build these amazing buildings with the technology they have. 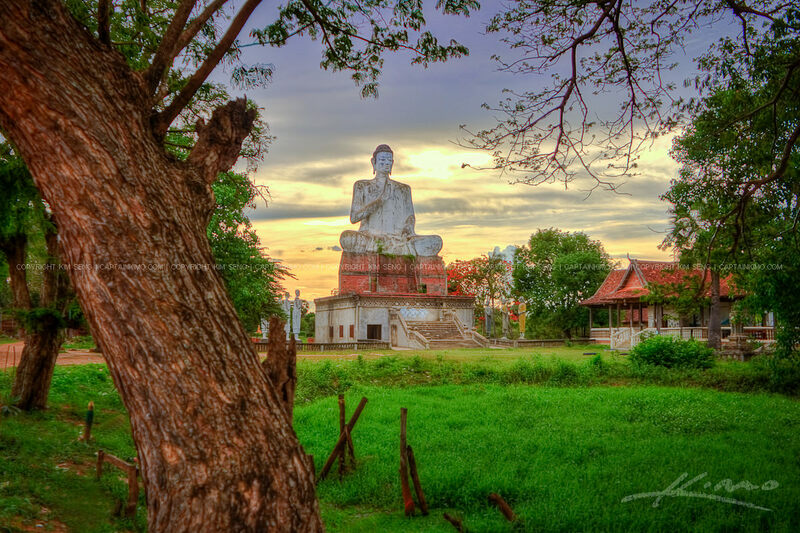 HDR photography image from Phnom Ek in Battambang Cambodia of a large Buddha Statue. 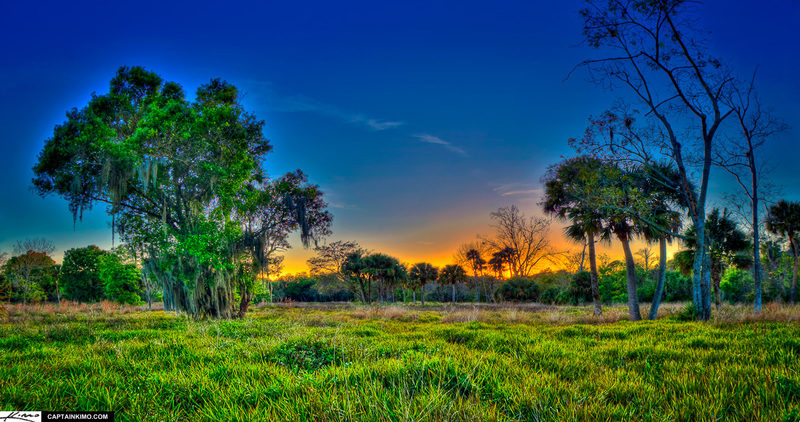 Three exposure High Dynamic Range image processed in Photomatix Pro and enhanced with Topaz Software. 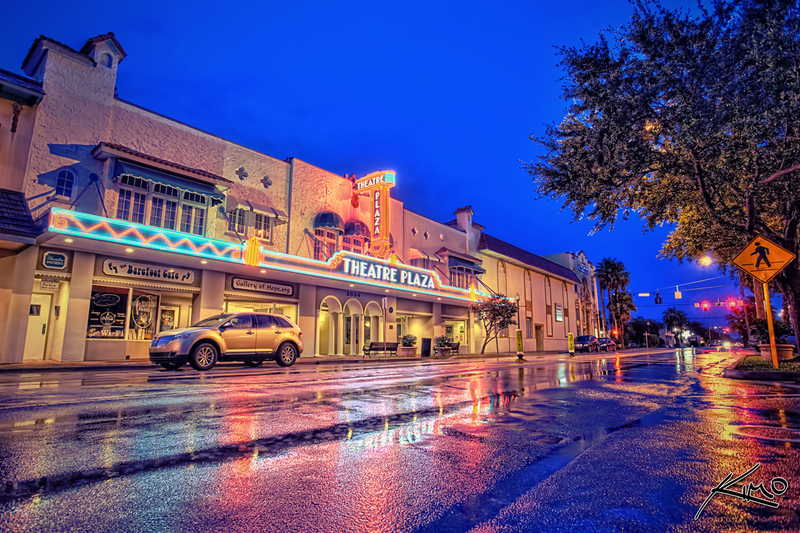 Here’s a five exposure HDR image that was processed in Photomatix Pro HDR software and enhanced using Topaz Plugins. 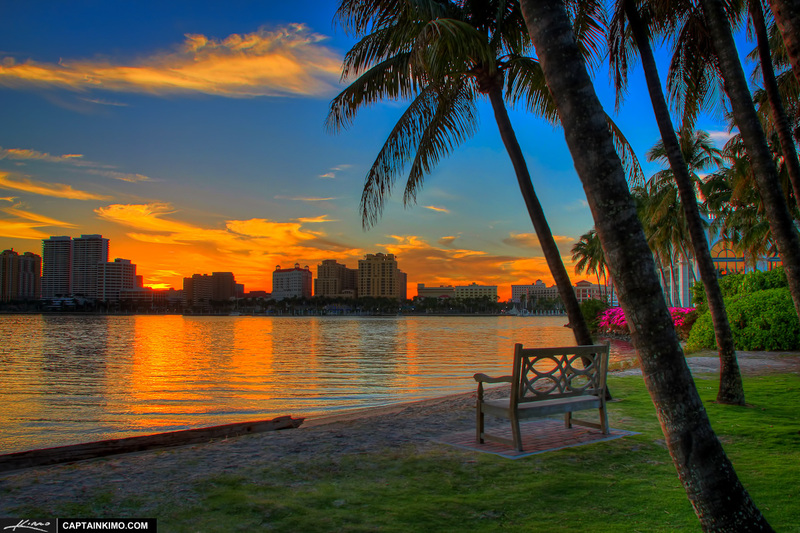 Photo taken at the Flagler Museum park area during a beautiful sunset over West Palm Beach city buildings.